Well its Friday, so thought I'd give you all some new music to get the weekend party started! 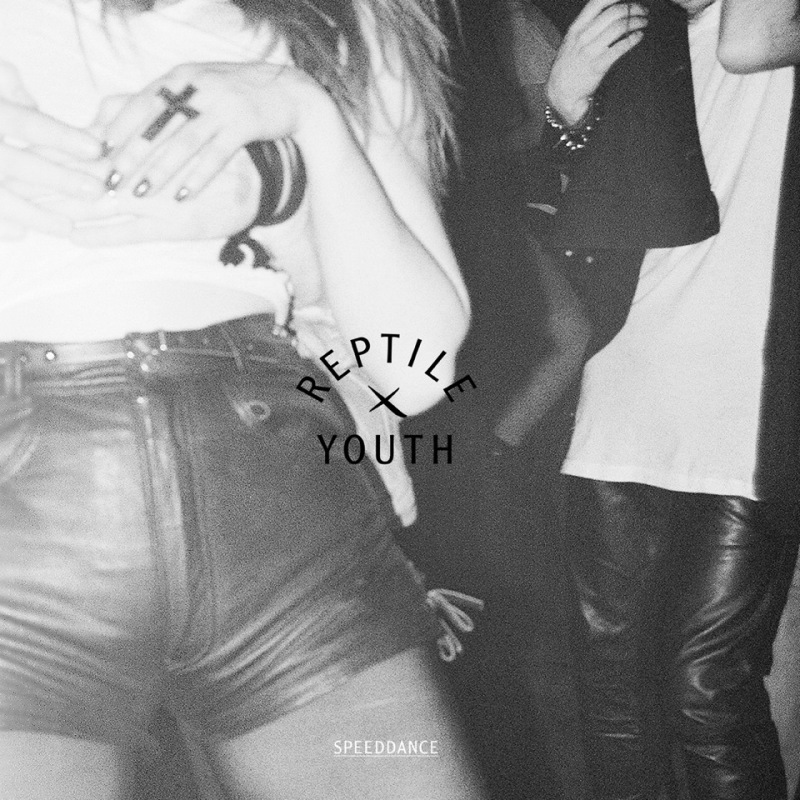 Really excited about this one actually, because Danish band Reptile Youth, and in particular this new single of theirs "Speed Dance", bring us back to those days several years ago when danceable indie-rock reigned supreme and bands like The Rapture, LCD Soundsystem, etc, were on the top of our playlists. Check out this excellent track/vid below plus a remix by Canadian duo My Favorite Robot! A full LP is expected later this year.